The continent of Africa has some very attractive stadiums. 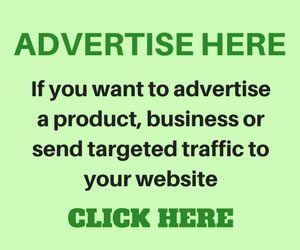 Some of these best stadiums in Africa are ranked top in the world’s largest stadiums. Some of these stadiums are state of the art and meet the FIFA and 21st century standards. it was named after Mr. J. D. Ellis. 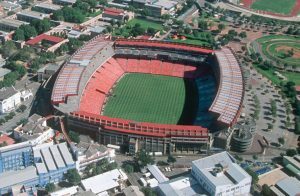 Ellis Park Stadium is a rugby union and association football stadium located in the city of Johannesburg, South Africa. Also known as Emirates Airline Park, the stadium hosts both football and rugby events with a capacity of 62,567 seats. 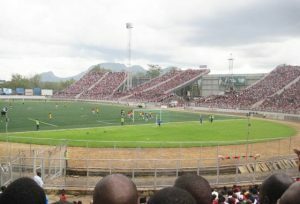 It is a beautiful multi-purpose stadium located in Blantyre, Malawi. It was opened in June 2014 by President Peter Mutharika. The stadium is named after Malawi’s first President, Hastings Kamuzu. Its natural grass pitch was replaced with a synthetic football pitch following FIFA GOAL programme. The name June 11 Stadium refers to June 11, 1970, the date of the withdrawal of U.S. forces from Libya. 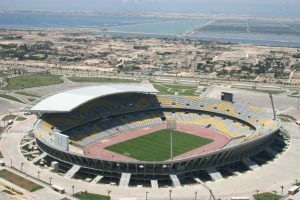 It is a multi-event stadium located in Tripoli, Libya and is the seventh largest stadium in Africa. It has a capacity of 67,000. It was host of many games of the 1982 African Cup of Nations held in Libya. 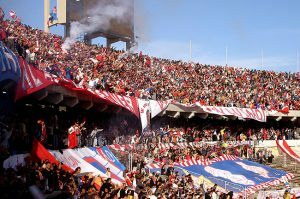 This large stadium was opened in 1960 by President Gamal Abd El Nasser. It is located in Cairo, Egypt. 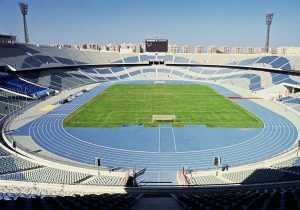 Also known as Stad El Qahira El Dawly, the stadium underwent significant revamp in 2005, in preparation for the 2006 African Cup of Nations tournament, and was brought up to international standards with all its new fascinating multi-game Olympic facilities. 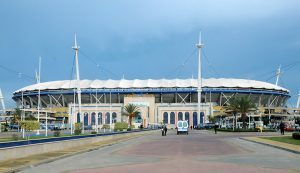 It served as the main stadium for the 1991 All-Africa Games. It can hold 74,100 spectators. Replacing the former Democratic Republic of the Congo’ National Stadium, the Stade Tata Raphael, Stade des Martyrs has a capacity of 80,000. Located in Kinshasa, the capital of the Democratic Republic of the Congo, it is the home stadium of the AS Vita Club, National Team of the Democratic Republic of the Congo and the DC Motema Pembe of Championship Democratic Republic of the Congo football. With a capacity of 80,000, Grand Stade de Casablanca is one of the largest stadiums in Africa. It is located in Casablanca, Morocco. It is a newly built stadium in Morocco to replace Stade Mohamed V. It is home to Raja Casablanca, Wydad Casablanca and the Morocco national football team. 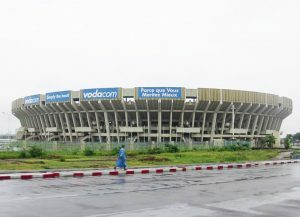 This stadium was one of the two venues of the 1990 African Cup of Nations. It also hosted the 2000 African Championships in Athletics. It is the third largest stadium in Africa with a capacity of 85,000. It was opened in 1972 by President Houari Boumediene. The name Stade 5 Juillet 1962 refers to 5 July 1962, the day Algeria declared independence from France. 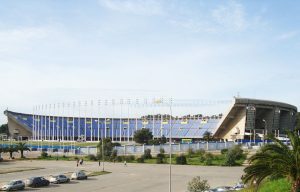 Also known as El Djezair Stadium, it is located in Algiers, Algeria. The second largest in Africa, Borg El Arab Stadium is located in the Mediterranean Sea resort of Borg el Arab; 50 km west of Alexandria, Egypt. It has a capacity of 86,000. The fence surrounding the stadium is 3km long. It has various facilities aside sporting facilities such as an airstrip, health centers, elevators for both handicapped and normal persons, cabinets for broadcasters, cafeterias, etc. 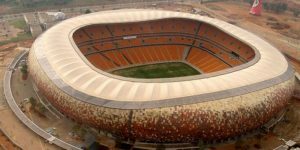 This “African pot” looking stadium popularly known as”The soccer stadium” is located in Nasrec, bordering the Soweto area of Johannesburg, South Africa. The stadium underwent a massive renovation with a whopping R1.5 billion in preparation for the 2010 FIFA World Cup. It is the largest stadium in Africa with a capacity of 94,736. The stadium was the site of Nelson Mandela’s first speech in Johannesburg after his release from prison in 1990. A memorial service of the late Mandela was also held in this stadium. 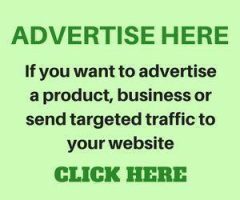 Most people will be wondering why no Nigerian stadium is among the list, it is crystal clear that the stadiums listed above are not just large in capacity or beautifully constructed, but they are up to the FIFA standard code of stadium facilitated ethics. And that makes these stadiums the top largest stadiums in Africa. 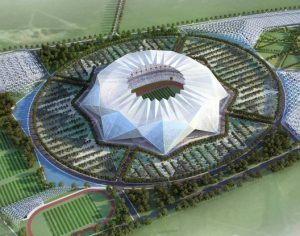 Nr 4 at the list, Grande Stade in Casablanca has not been build. When there is mistakes like that, the list has little value. Nr. 3 at the list is 5. Julliett 1962. The 5 is missing. The capasity is 64.000, not 85.000.